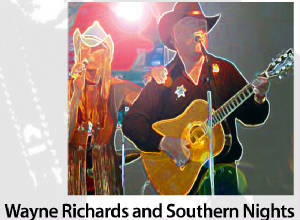 Concert & Entertainment Schedule and Festival News will be updated in the near future for 2013. This pioneer celebration survived up until the realities of the Great Depression in the 1930’s forced it to come to an abrupt halt. Then 29 years ago the Cascade Geographic Society revived it and started out with a table in a parking lot trying to get people to remember this Mountain’s great heritage. Today, we are celebrating our Twenty-Ninth Anniversary. The festivities include free historical tours of the Oregon Trail, original and traditional Folk music, arts and crafts, antiques and collectables, historical and natural resource exhibits, and more.